This pro-level digital art app for Mac is going for almost half the usual price. This powerhouse digital art and painting app for Mac is fit for professionals and casual creatives alike. It sports more than 900 different brushes, including 36 new ones in this version. The app also offers unique Natural Media features, particles, pattern pens, and more for super-realistic renderings. Additionally, it’s super-customizable. You can import brushes, custom palettes, textures, gradients and more. It’s a cutting-edge digital painting platform fit for any creative’s toolbox. 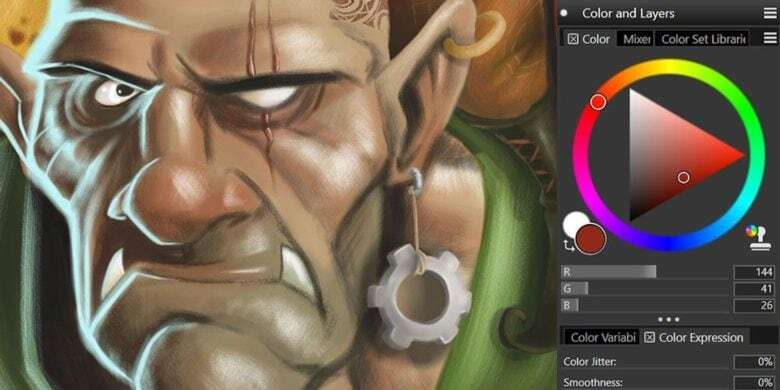 Buy now: Get Corel Painter 2019 for $249 — that’s 41 percent off the usual price.